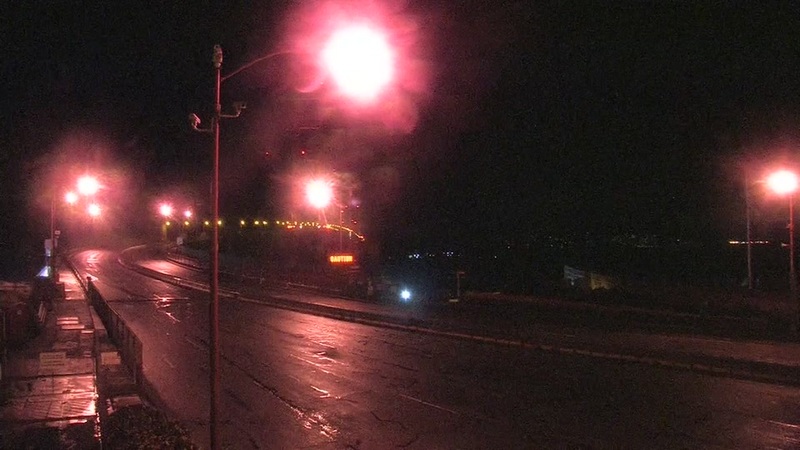 SAN FRANCISCO (KGO) -- The CHP says all lanes of the Golden Gate Bridge were closed Monday evening due to an accident where a car hit a pedestrian. Officials say a man was seen threatening to jump off the bridge and police were called to the scene to help him, but when he saw the police coming, the man jumped over the railing and into oncoming traffic. The man was struck and killed. Officials say they don't know when lanes will reopen.